LG to launch its next LG flagship will be codenamed ‘Judy’ with a brand new design will be introduced in June. 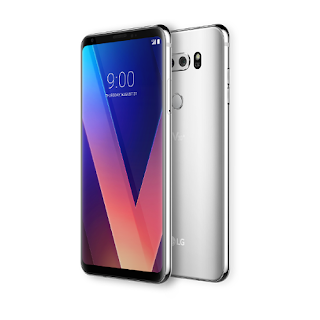 Upcoming LG Phone to feature a 6.1-inch 18:9 FullVision display, but it will use a MLCD+ panel with white sub-pixel in RGBW matrix offering high, 800-nit brightness while consuming 35% less power compared to IPS LCD panels. Powered by Snapdragon 845 SoC with 4GB of RAM, 16MP dual rear cameras with f/1.6-aperture, IP68 certification, military-grade durability, wireless charging and more.